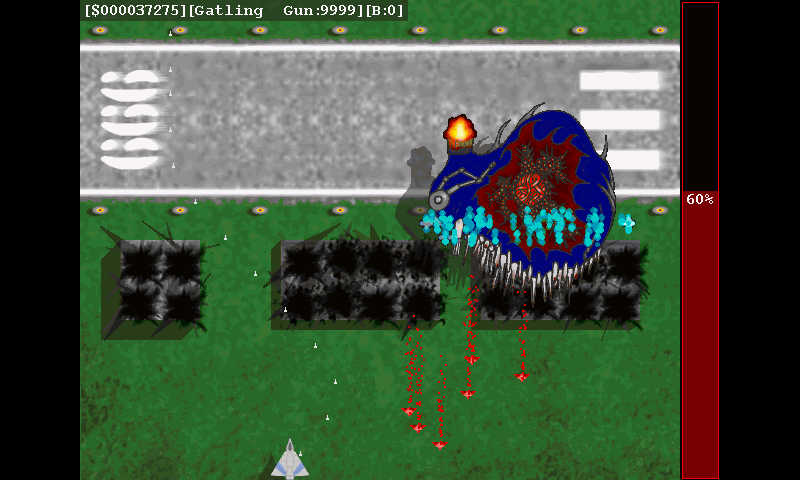 Kraptor is a classic shoot 'em up scroller game, where you must fight against tons of bad dudes. 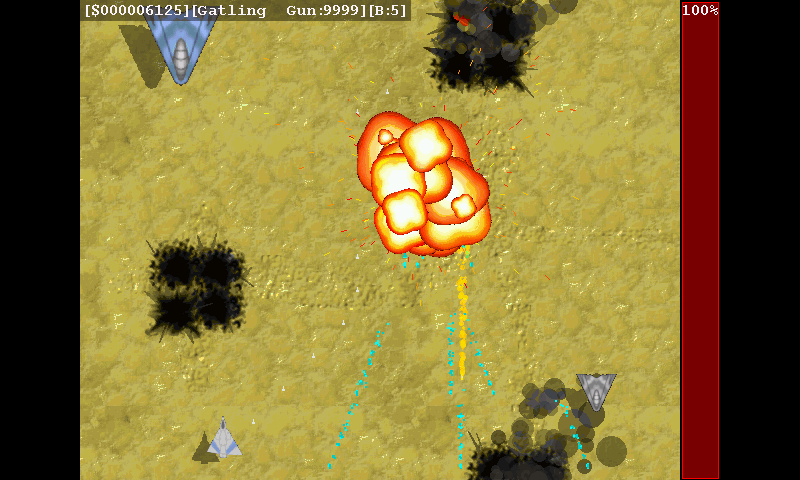 The game offers high speed action, with massive destruction and lots of fun. 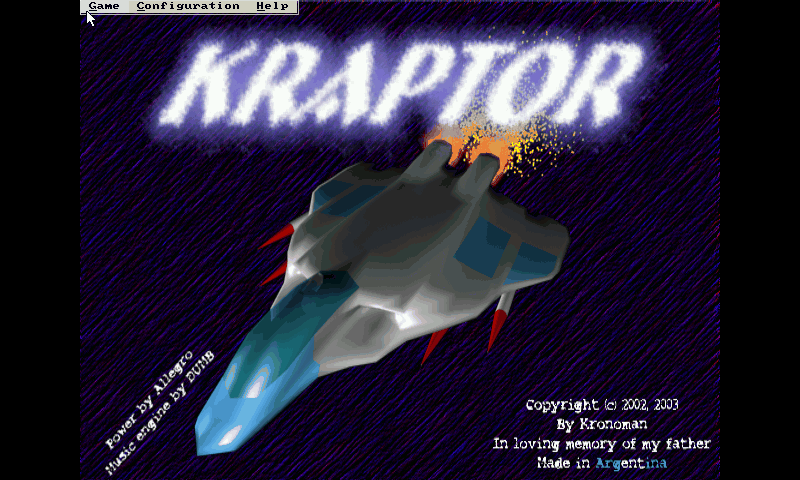 Kraptor features a powerful engine for 2D shooter scroller games. 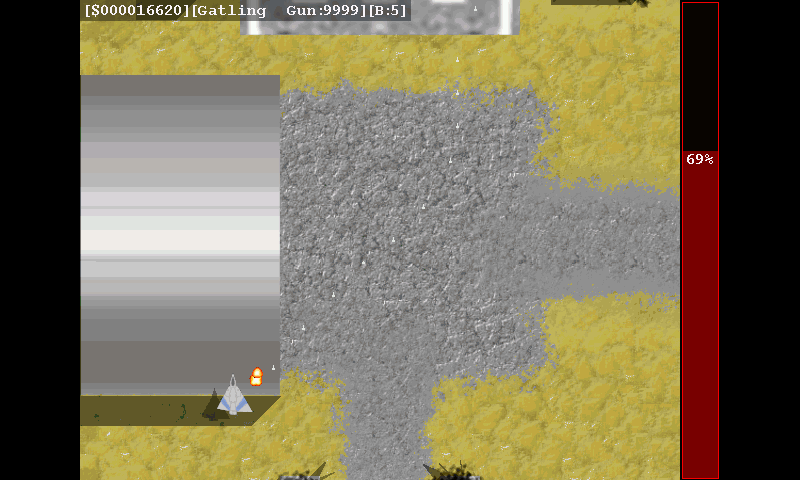 Massive destruction, powerful weapons, all that you always wanted in this kind of games! Has a dynamic fire, smoke and explosions system based on layers and on-fly rendering, that let show a massive destruction effect on the air and ground. 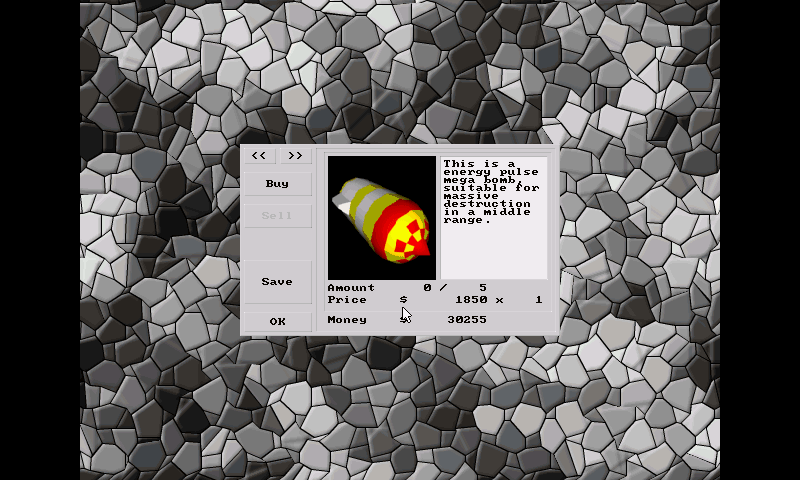 Has a dynamic enviroment sub-engine to render rain, snow, etc. 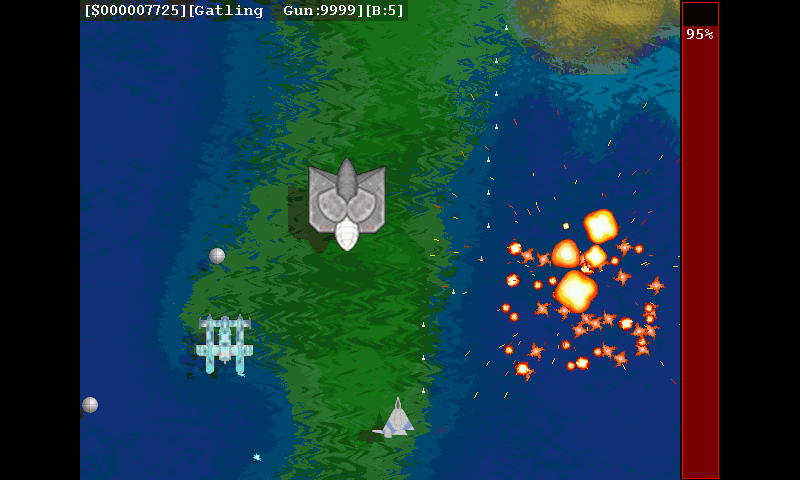 The ships explodes into pieces, and the builds on the ground blows up in a chain-explosion effect. Enemys of any size, and custom IAs and weapons. All kind of animated bad dudes, from tiny ones to big bad bosses. All the flying objects cast shadows over the background, with perspective correction. Support for animations and cinematic, with sound and subtitles. A on-fly translation system with UNICODE and UTF-8 support, that can translate on the fly all the GUIs to other language. Multiple weapons for player and enemies. You can lower/raise the detail level, in low detail, the game runs good even on a 486 DX2! Original story, with cool movies. Realistic huge hi-res backgrounds levels. 'Black market' shop to buy new weapons, upgrade ship, etc. 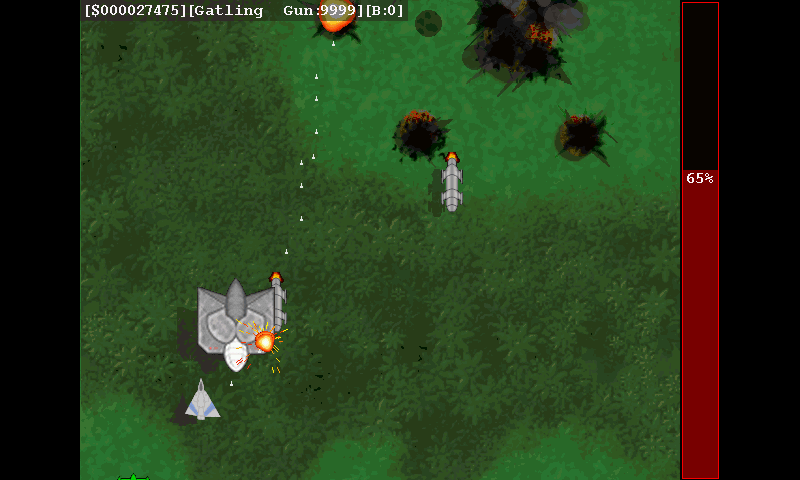 GUI driven interface like the one used in Unre*l.
Kraptor is a free Shoot'em up inspired by Raptor. There is a shop to by weapon, you have energy (0 mand you are dead), you have to repair yourself between levels, and there is a boss at the end of each of the 11 level. It plays very well on every Pandora Model. * Corrected PXML (some bits of kball was still inside). Could use some polish, but overall not bad! I can only read the name of this as (crap-tor). Edit: This isn't meant to be an insult. The game actually looks good. I just thought it was funny that I see it as (crap-tor) instead of the intended (kay-raptor). Despite the name this game looks really cool, i hope the difficulty curve is steep as their doesn't seem to be that many levels. Cant wait to try this! The aim was to put a K (the author initial) in front of Raptor. But yes, quit an unfortunate name in english. But the game is good, not crap at all !